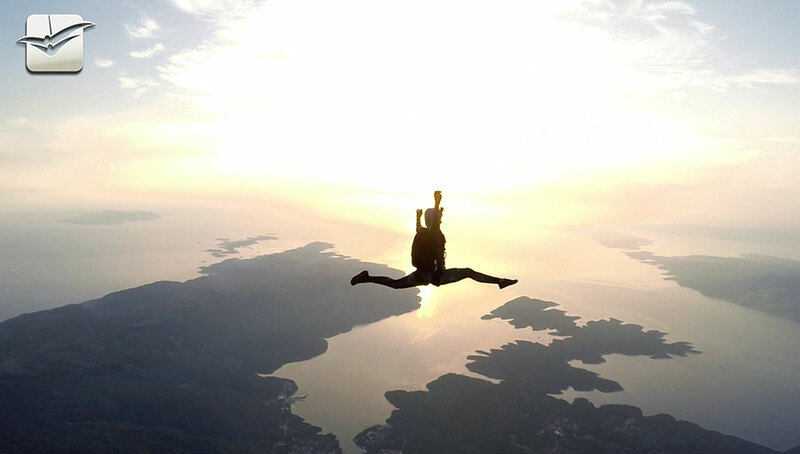 Skydiving Tandem Group Hvar is a dropzone located in Stari Grad, Croatia. Enjoy the life changing thrill of freefall today. The airport itself is located in the center of the island of Hvar. It is located 3 km East of the center of Stari Grad in Starogradsko polje, at Put Gospojice. The popular town of Jelsa lies 5 km from the other side of the airport. The relative proximity of Hvar Airport to the towns of Stari Grad and Jelsa allow simple modes of transportation to the airport (bicycle, scooter etc.). Hvar as an excellent climate which allows year-round parachute jumping. Days when skydiving is restricted is rare.